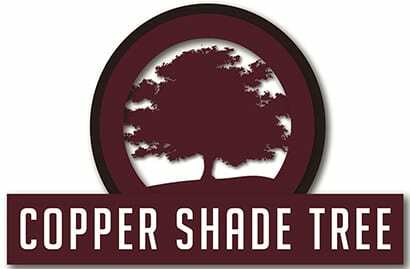 Copper Shade Tree, a fine art destination located in the heart of Round Top, Texas, displays a delightful collection of decorative and functional crafts, hand crafted by Texas artisans, as well as painting by renowned artists. In addition, six events are scheduled throughout the year, to showcase a wide range of fine craft mediums. The artwork consists of a wide range of mediums and disciplines from across the state. Two-thirds of the artists are from within a 150 mile radius of Round Top. The gallery has a number of artists that are national award winners, many have appeared on various television shows, many have been published in local, national, and international publications.